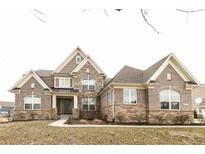 Below you can view all the homes for sale in the Blackstone subdivision located in Zionsville Indiana. Listings in Blackstone are updated daily from data we receive from the Indianapolis multiple listing service. To learn more about any of these homes or to receive custom notifications when a new property is listed for sale in Blackstone, give us a call at 317-987-2530. 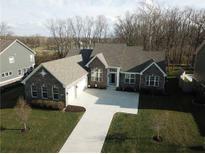 Nice cul-de-sac lot and don't forget fantastic Zionsville schools. MLS#21628999. Eco-Realty Partners, LLC. Centrally located between 465 & I-65 for an ez commute to anywhere. MLS#21625417. Carpenter, REALTORS®. Finished basement with 2 bedrooms, entertainment area, bathroom and plumbing for a wet bar. MLS#21618059. CENTURY 21 Scheetz.